Finances often weigh on a person’s mind, especially when retirement is approaching. They wonder if they have saved enough, invested wisely and have the right plan in place to take care of them throughout retirement. 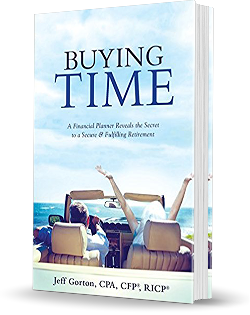 In Jeff Gorton’s latest book, he provides financial strategies designed for his own clients to ensure they have a successful and rewarding retirement.